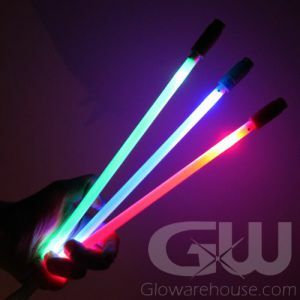 - Thicker than Regular Mini Glow Sticks for more Glow! 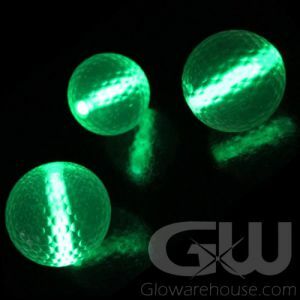 - Used as Glow Inserts for Glow in the Dark Golf Balls! 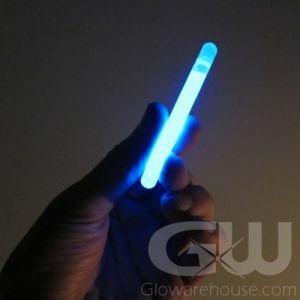 - Small Glow Stick, Big Glow! - Other uses: Trail Markers, Lego Lighting, Glow Crafts! 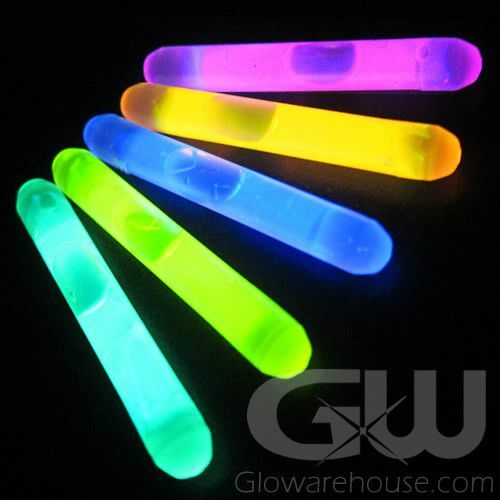 If you're looking for big glow in a small package, then look no further than our 1.5" Mammoth Mini Glow Sticks! 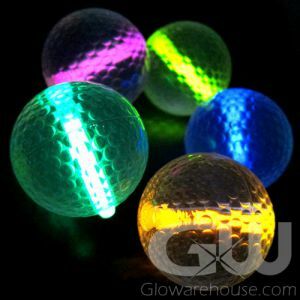 Designed for use in our glowing golf balls, the mammoth mini glow sticks pack more glow inside of them than traditional 1.5 inch mini glow sticks. That means they're brighter and last longer! The versatile 1.5" Mammoth Mini Light Sticks can also be used to decorate any party by putting them inside balloons or Easter Eggs for light up Easter Egg hunts. The Mammoth Mini Glow Sticks also make great rod tip lights for night fishing and glowing trail markers when camping! 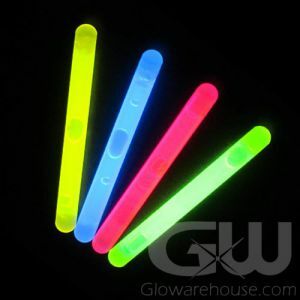 And don't worry if you put your glow golf ball in a pond, or if it gets wet fishing or camping - the 1 1/2" Mammoth Mini Glow Sticks are totally waterproof! To activate, just bend the 1 and a half inch Light Stick enough to break the internal capsule. Shake well to mix and start the glow!